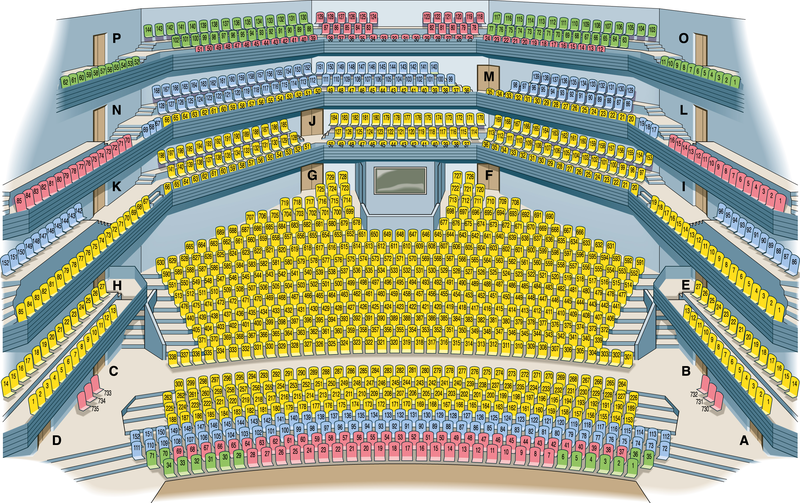 The layout of the seats in the De Geer Concert Hall. ​Seating plan. Zoom in to see the seat numbers.